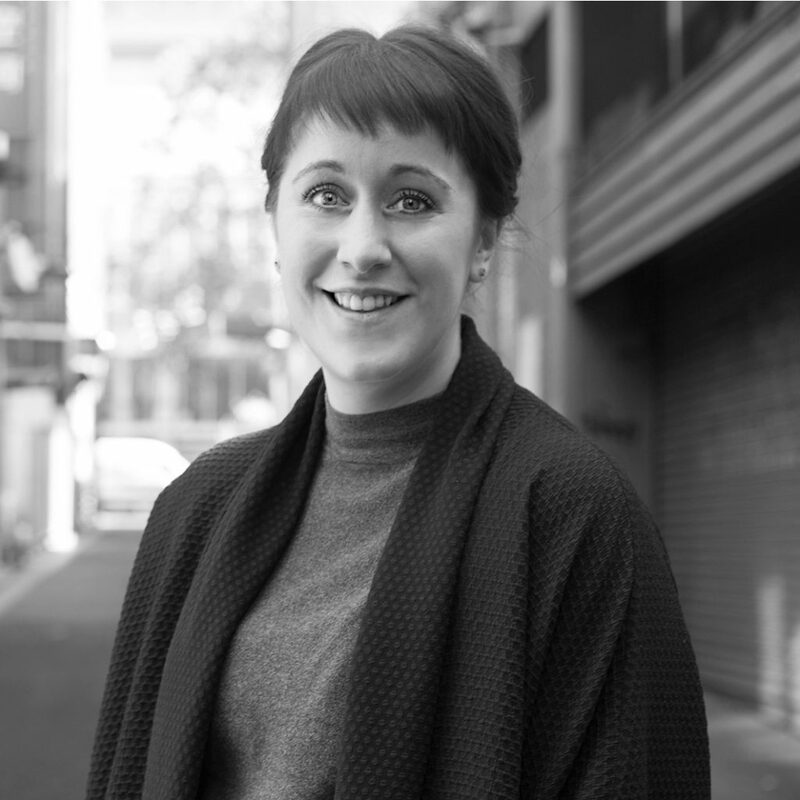 Danielle is a senior urban designer at Hansen Partnership and a casual tutor in urban design and planning at the University of Melbourne. Having worked in urban design, landscape architecture and urban planning positions, she brings a multi-disciplinary perspective to her design-centred role. Danielle is passionate about the diversity and complexity of the public realm as the key ingredient of successful places. Her project experience between both metropolitan and regional contexts instills a thorough appreciation of the extensive realm of the design discipline from conceptual design development, design analysis and community engagement. She has been involved in a variety of projects including public realm concept design, urban design framework plans, structure plans, urban design guidelines, landscape visual assessment and urban design assessment.